Social Development Welfare Society ( Regd. NGO ) with the support of Delhi Park and Garden Society, Govt. 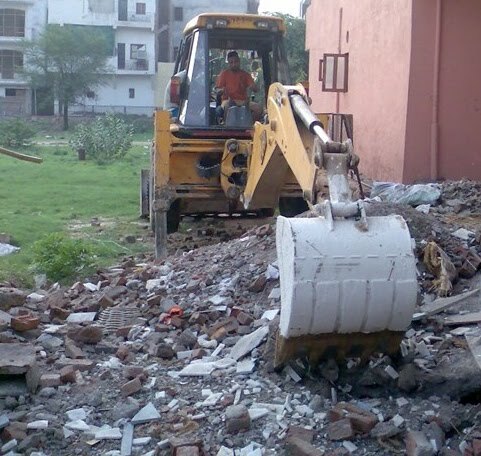 of NCT Delhi started the development of park at Palam Extn, Sector-7, Dwarka. The President of the society Sh. Naresh Lamba informed that this park is full of malba. 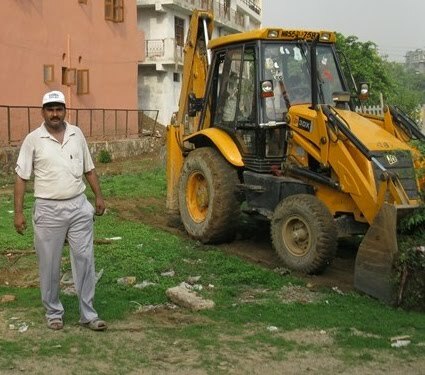 When he came to know about DOGS, he decided to adopt and develop this park. He will inaugrate the plantation work in the next week. 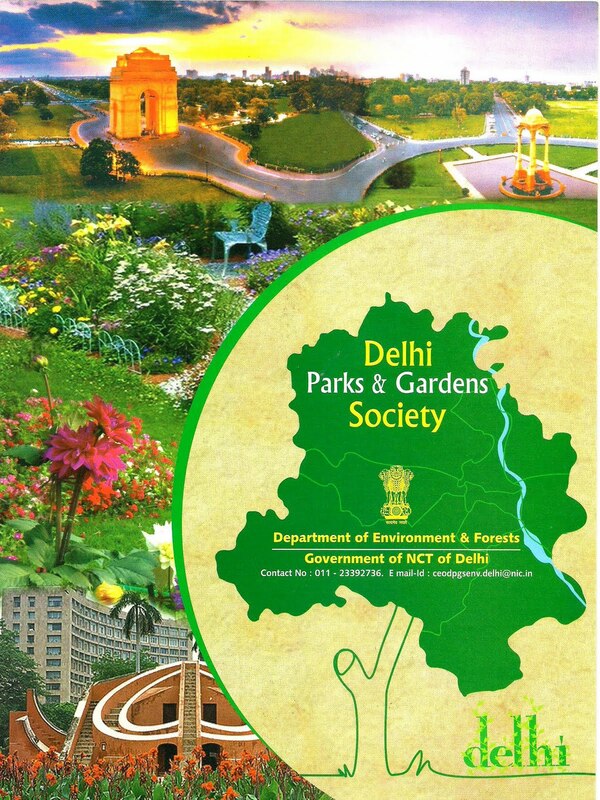 Delhi Park and Garden Society, Govt. of NCT Delhi grants fund to RWA/ NGO for developing parks in their vicinity.